In 2018 the NMH Foundation will continue to collaborate with organisations which focus on a shared goal of supporting Parents and Babies in the best way possible. 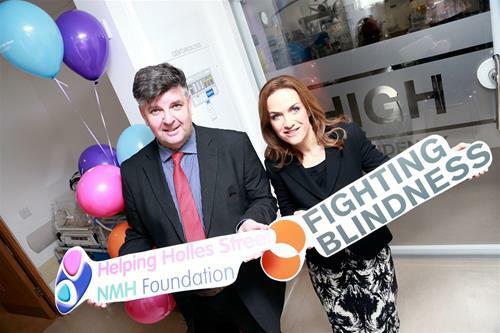 Stay turned as we work with Fighting Blindness raising funds for a new RetCam for the NMH NICU. 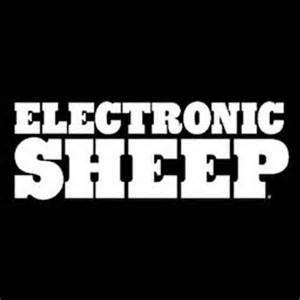 As well as this we continue to support breastfeeding women through our collaboration with Electronic Sheep. 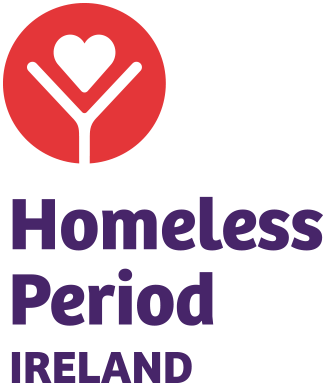 In 2018 we,with the NMH Medical Social Work Team will continue to gather sanitary products for women who need them most and are delighted to help The Homeless Period Dublin with their campaign to alleviate period poverty.